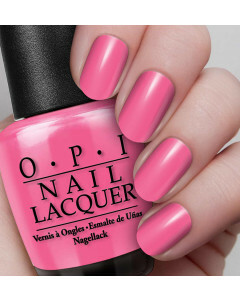 Whether its hot fuchsia or pretty pastel, pink nails are here to stay and the perfect shade can look both modern and tasteful. 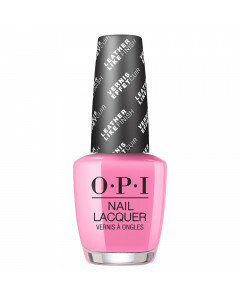 If you want edgy stand-out pink tips go for one of OPI's best-sellers like "Elephantastic Pink" or "Shorts Story" pink nail polish. 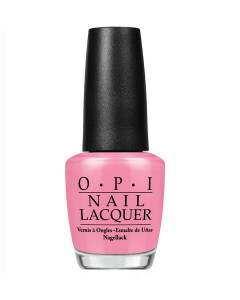 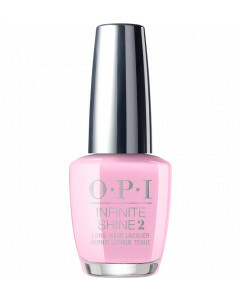 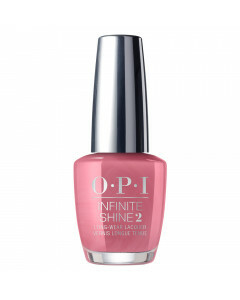 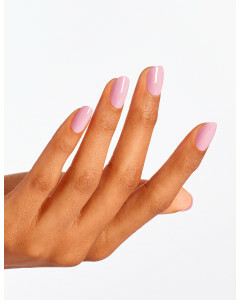 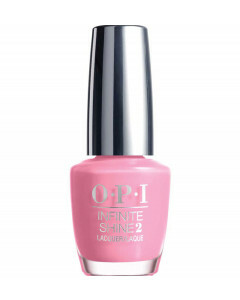 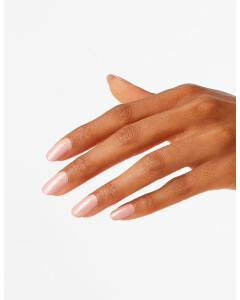 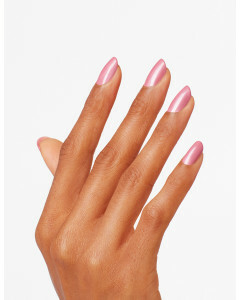 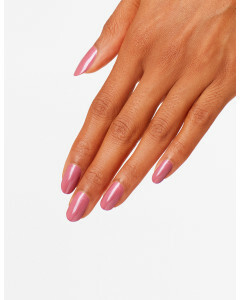 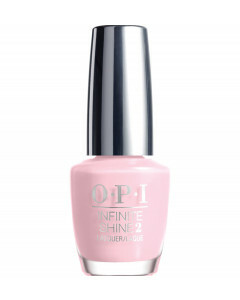 Or try something more romantic and achieve baby pink nails using "I think in pink" for a paler more subtle pink nails look. 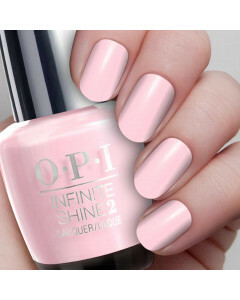 With our pink nail polish collection you can be a "girl without limits" & show everyone "Princesses rule". 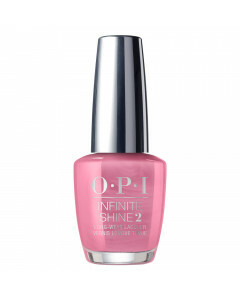 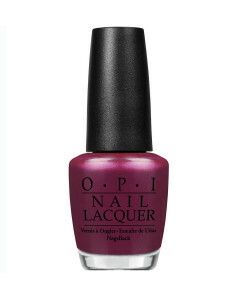 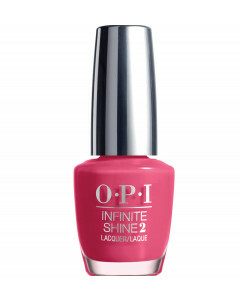 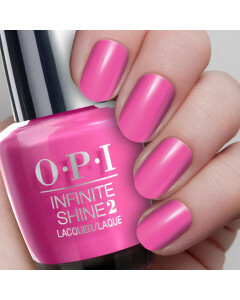 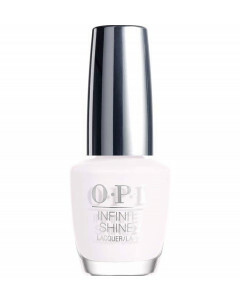 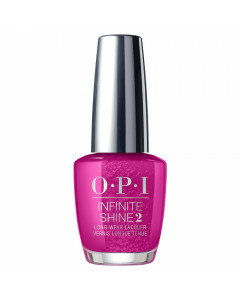 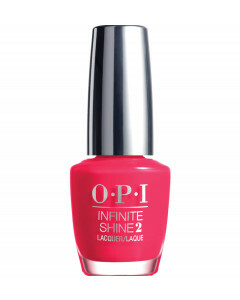 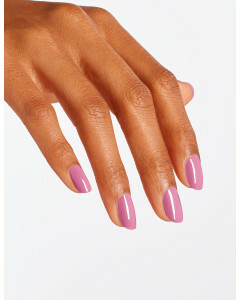 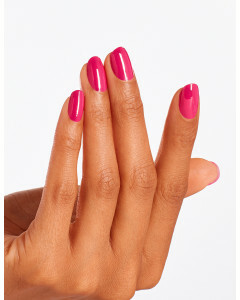 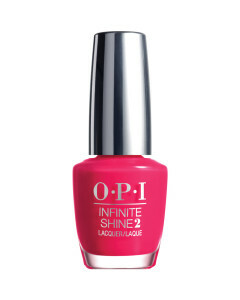 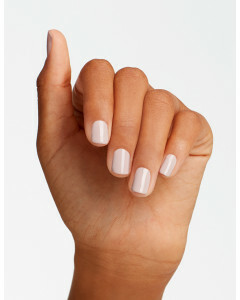 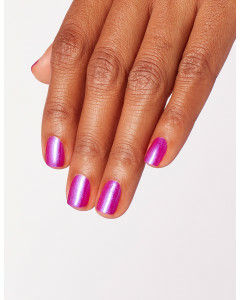 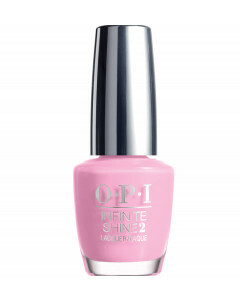 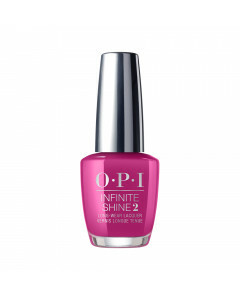 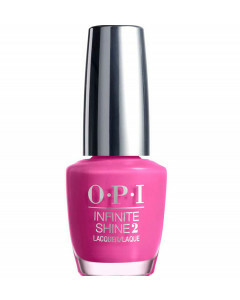 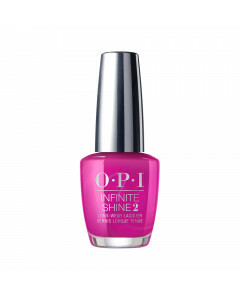 Browse our pink nail polish and you'll be "feelin hot-hot-hot" with any of our shades.